Use Managed VPN to extend your office and productivity to wherever you go and anywhere opportunity presents. Now your entire network is easily accessible to internal and external users, securely connecting the people and resources that make your business go. 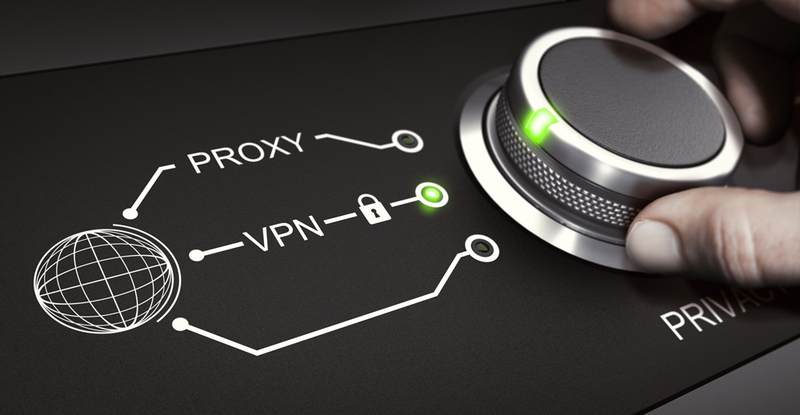 Businesses gain both tactical and strategic advantages when adopting IP VPNs. The major benefits of IP VPNs are cost savings, flexibility, and the option to add managed services such as IP telephony at a reasonable cost. They are often the most effective and flexible option for providing secure access to mobile staff and business partners because they link distributed sites and centralized applications servers. Large and mid-sized enterprises are investing in VPN not only for the purpose of having fast, scalable and resilient networks, but also because it provides data confidentiality, authentication and integrity. • Connects main and branch offices with a shared network and extends network services to external users such as customers and business partners.